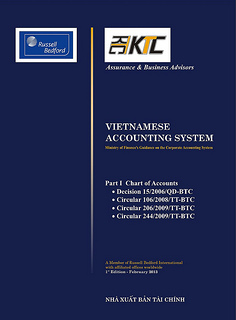 * Providing accounting services for clients of KTC SCS (formerly Russell Bedford KTC), mostly FDI companies. * The email title should include "Name of Applicant" and code "HAN1507ACCS". This will ensure your submits are handled quickly.